Xiaomi has been bringing its latest MIUI 10 to several of its Redmi and Mi phones. The newest additions to the list are the Redmi 4 and the Redmi 4A. With the coming of MIUI 10 update to these Redmi 4 series of phones, both the Redmi 4 and the Redmi 4A will get upgraded to all the features that MIUI 10 packs. Xiaomi took to Mi Forum to announce about the coming of MIUI 10.1.1.0.NCCMIFI update to the Redmi 4 and the Redmi 4A. Some of the users of these two phones have already started getting the software update. The official changelog states that after the update, the users of both the Redmi phones will be able to experience the all-new UI tailored for full-screen phones. 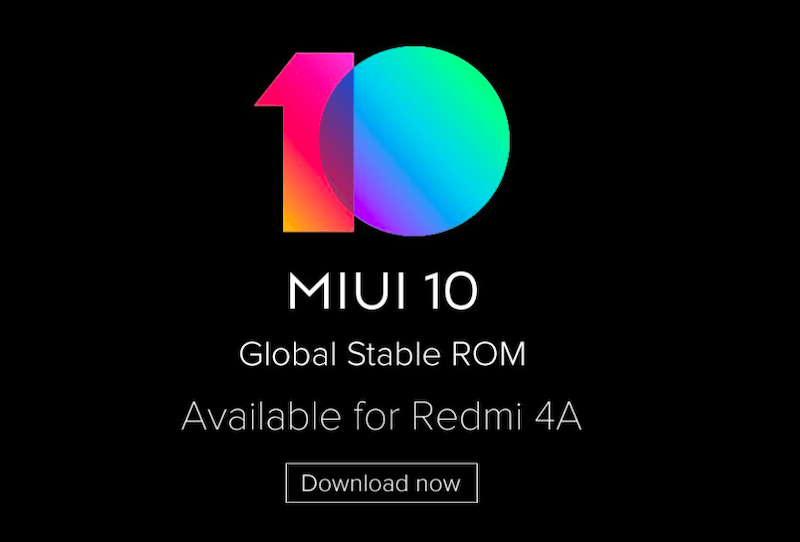 This means that the coming of MIUI 10 will improve the overall multimedia experience for the Redmi 4 and Redmi 4A users. The file sizes of the update on both smartphones are possibly different from one another. 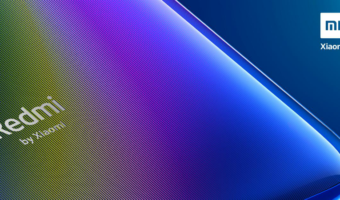 Apart from the all-new UI, the MIUI 10 update will bring a range of other features to the Redmi phones like the new natural sound system, smart filters and more. Additionally, MIUI 10 has also reportedly revamped the System apps. Some of the Redmi 4 users have posted screenshots of the changelog and that shows that alongside the MIUI 10 update the users are getting October 2018 Android security patch. There’s no screenshot from Redmi 4a user available right now. We believe the October 2018 Android security patch will bring improvements and bug fixes to the Redmi 4. Before downloading and installing the update, both the Redmi 4 and the Redmi 4A users should ensure to connect their phones to a stable Wi-Fi connection and also create a backup to all their data. The users can then head to the Settings tab, then to the About phone section, then to the System Updates and check for updates. Some of the users would have already received the update, while others must have been waiting for the update to hit their phone. 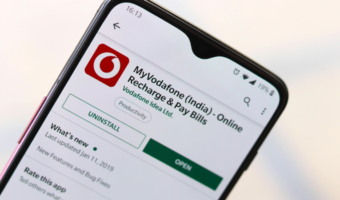 It could be very much possible that the update is rolling out in a phased manner and hence some users might need to wait for some more time. With the MIUI update, both the Redmi 4 and the Redmi 4A users will get upgraded to a range of new features like new gestures, new recent menu, Android P-like Volume Slider and Notification Shade, Picture-in-Picture Mode, Autofill Support, Improved Screen Recording, Improved Manage Apps section, MIUI Lab, among other things. There are few glitches with MUI 10. It’s not showing the estimated time for the phone to get completely charged and the alarm does not ring.